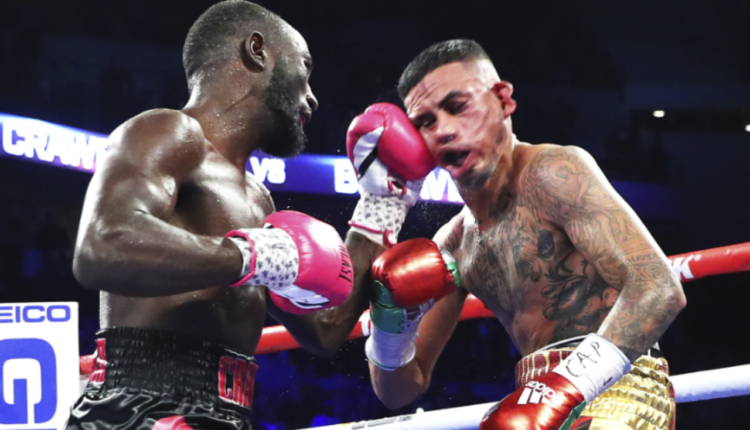 Terence Crawford would have the highest rated fight of 2018 when he landed a 12th round knockout of Jose Benavidez this past weekend, and now Bob Arum is looking to make a welterweight unification showdown against Errol Spence Jr.
Arum would contrast the situation he has between Crawford and Spence to that of lightweight champions Vasyl Lomachenko and Mikey Garcia. 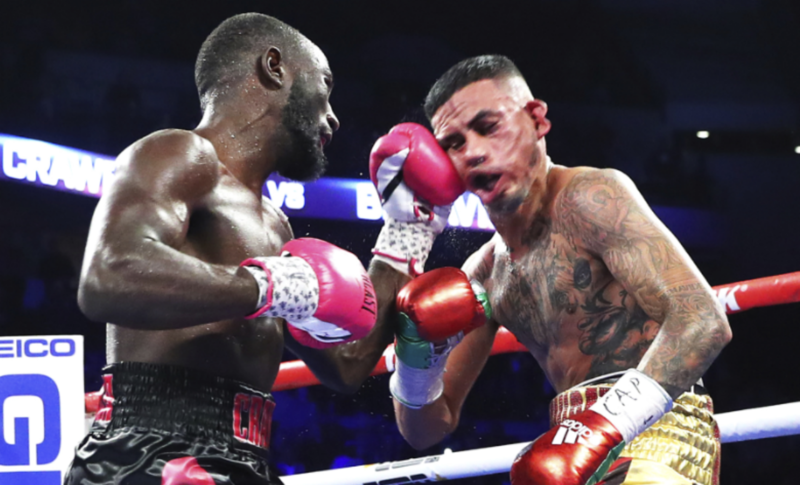 As both men can square off in early 2019 following a Lomachenko retention of his WBA and WBO titles on December 8th against Jose Pedraza. “As far as I am concerned do the best fights as soon as possible. Forget about marinating. The best fight at lightweight is Lomachenko and Garcia. If Lomachenko is successful against Pedraza do that fight right away,” Arum stated. While Spence and Crawford seem keen on unifying, the networks of both fighters look to be a roadblock, as Crawford is aligned with Arum/ESPN and Spence is aligned with PBC/Showtime. Any resolution would most likely be a joint venture between the two sides.